Japan's larger automakers - companies like Toyota, Honda and Nissan - have tremendous engineering talent at their disposal. That's largely because, selling as many cars as they do, they've got more revenues to tap into. Logic might dictate, then, that smaller automakers like Mazda, which no longer has the deep pockets afforded to it by its former partnership with Ford, might have less of a budget and workforce for engineering. But Mazda has been raking in record profits, and it plans on cashing those revenues in by hiring a substantial new pool of engineers. According to Automotive News, Mazda is preparing to hire as many as 185 new engineers over the next two years - almost four times as many as the 50 engineers it previously targeted. Many of those engineers will be put to work developing the second-generation, Skyactiv 2 technologies that are on the drawing board while the first round of Skyactiv features are still being rolled out. 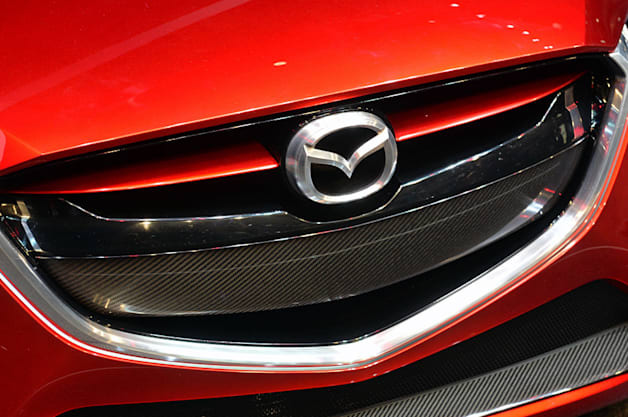 The boost in recruitment is enabled by a positive fiscal year that ended last March, marking the first profits Mazda had logged in four years. Sources anticipate that the fiscal year culminating at the end of this month will mark the company's most profitable yet, netting over a billion dollars to eclipse the fiscal year that ended in 2008 when it recorded $872.5 million in profits.Mazda goes on engineer hiring binge as recovery picks up speed originally appeared on Autoblog on Mon, 10 Mar 2014 11 00 EST. Please see our terms for use of feeds.